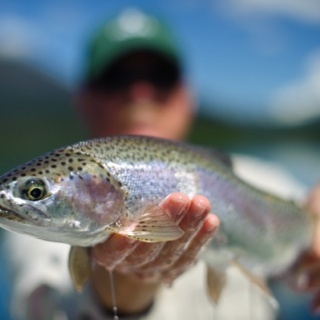 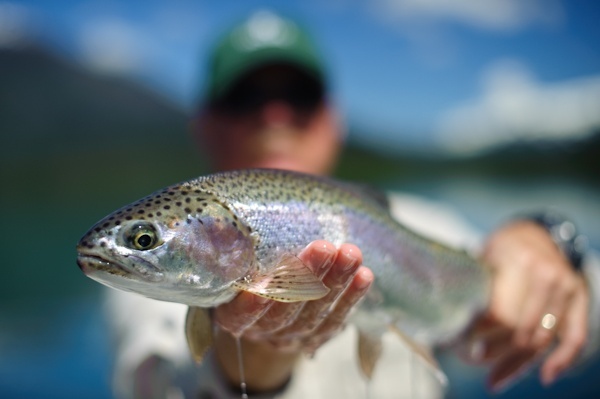 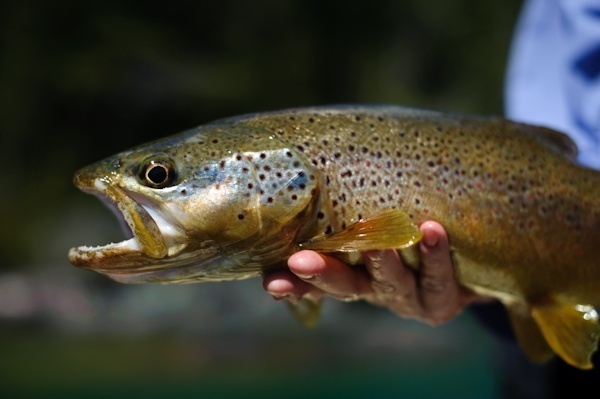 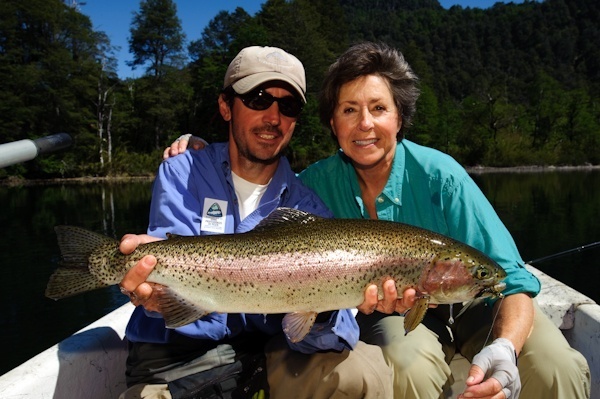 Rio Manso Lodge boasts excellent fishing for browns, rainbows, and brook trout in the nearby river and lakes. 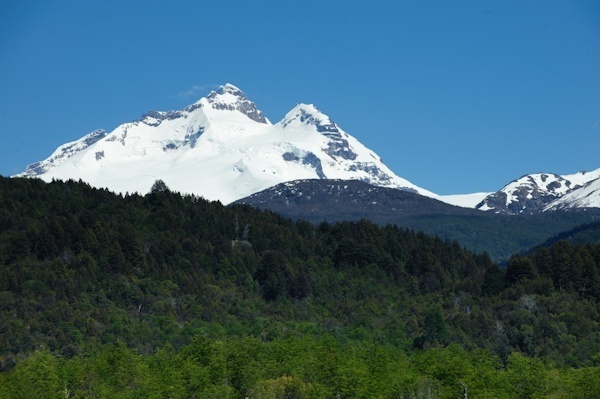 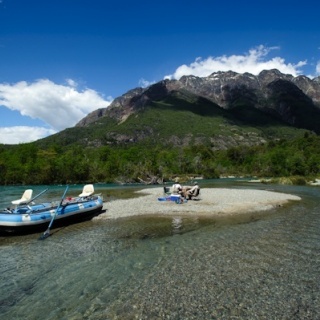 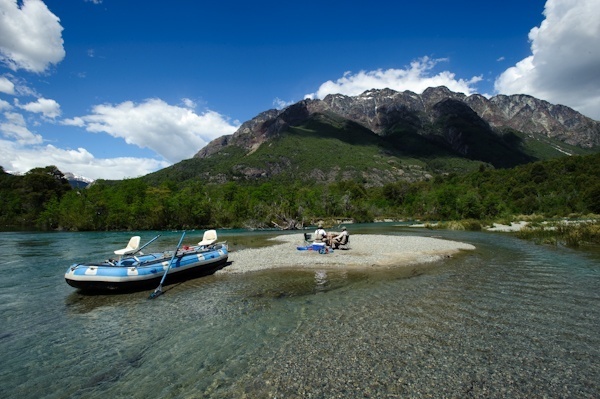 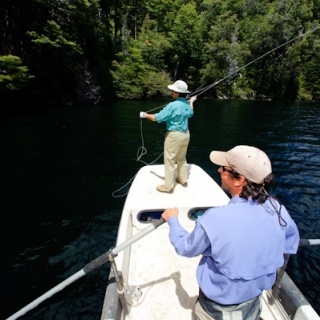 Located in the lush forests of Nahuel Huapi National Park, anglers can fish for all three species in both the Rio Manso, or in a number of the surrounding lakes. 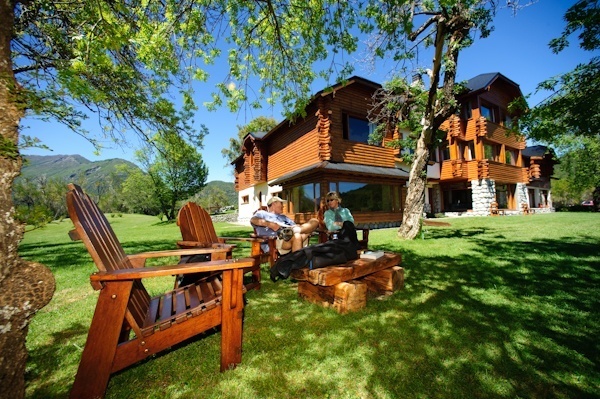 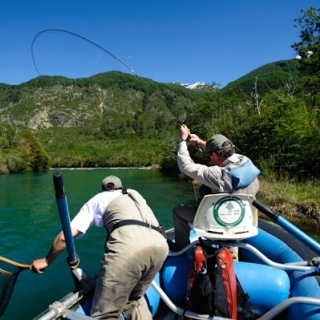 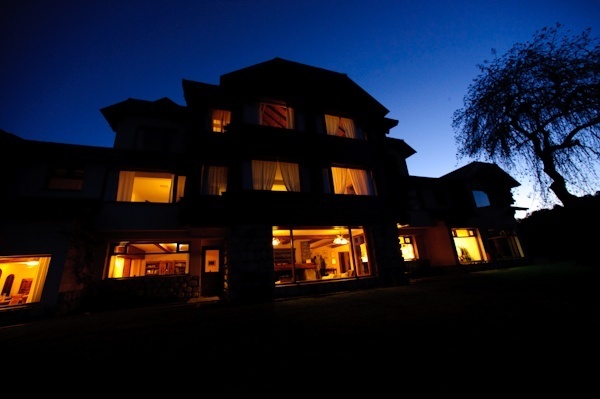 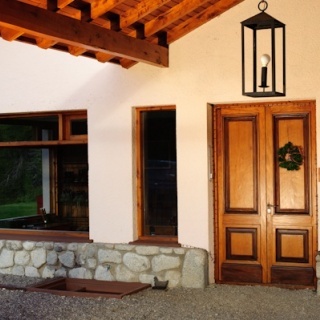 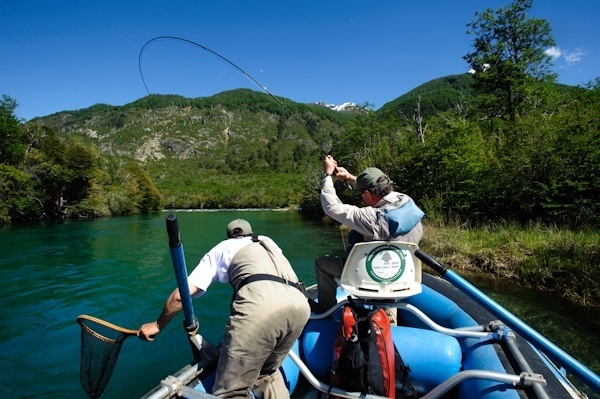 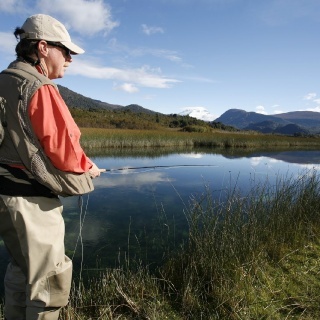 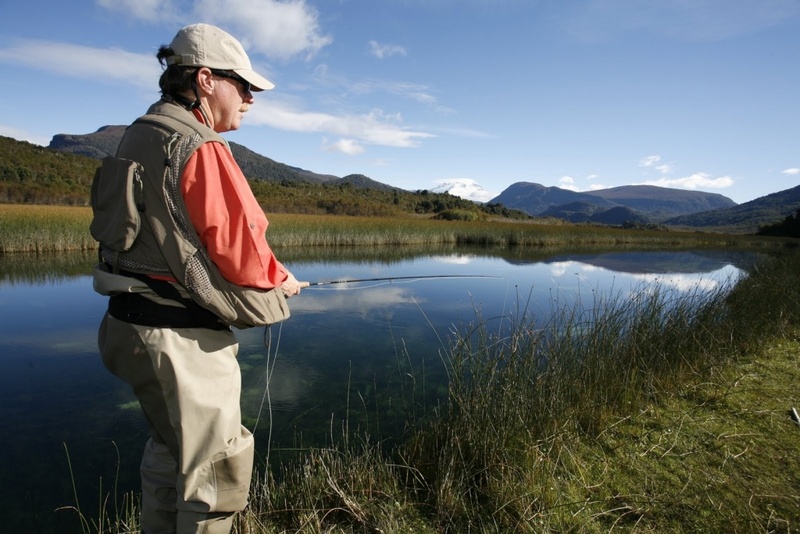 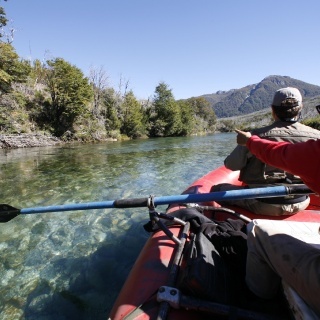 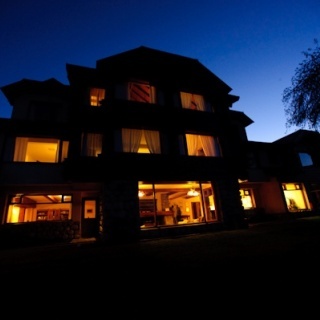 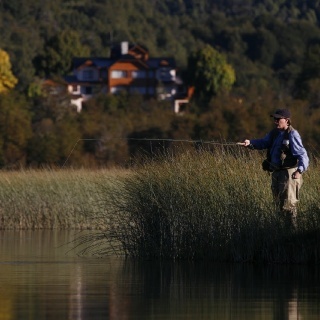 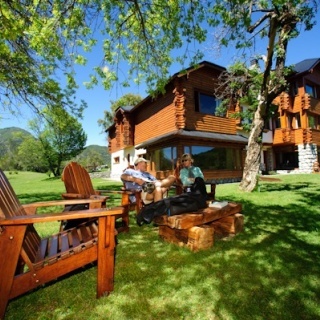 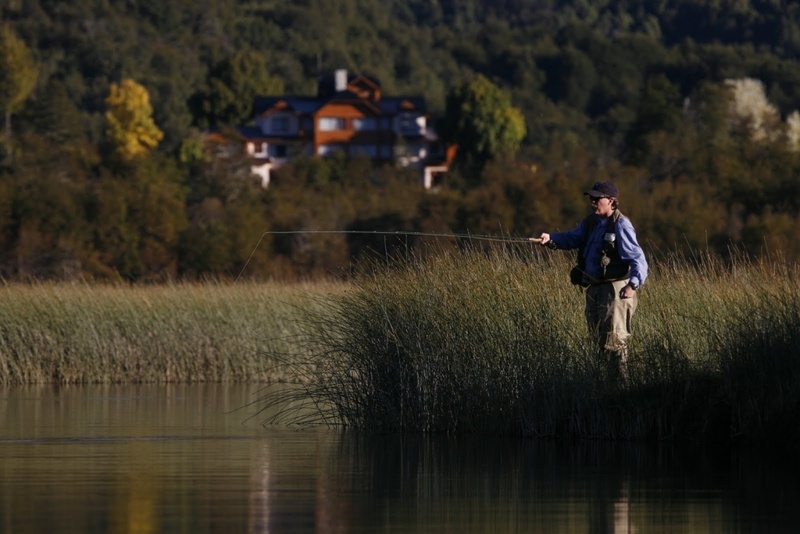 Conveniently located just an hour and a half from the airport in San Carlos de Bariloche, Rio Manso Lodge offers not just world-class fly fishing, but a range of non-fishing activities for other guests including hiking, rafting, horseback riding, birding and exploring the surrounding area. 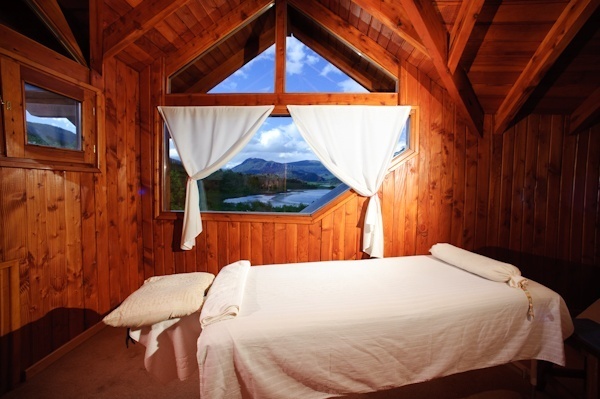 With a sauna, massage and other amenities, we are the ideal destination for couples. 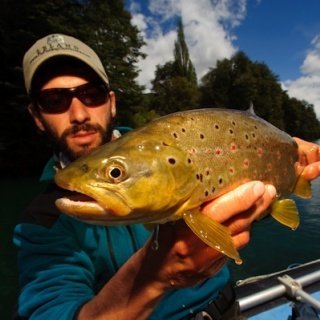 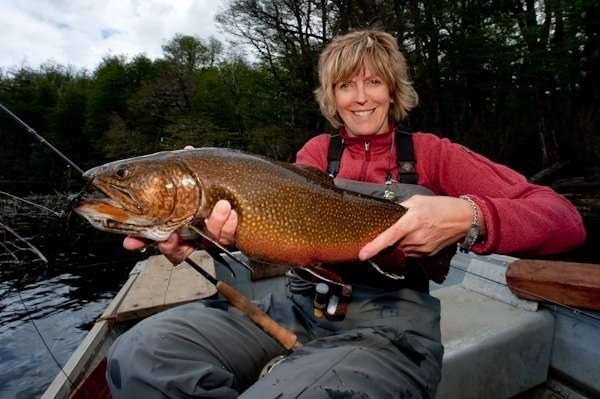 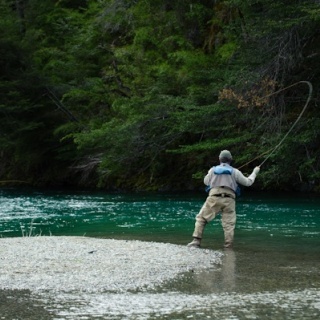 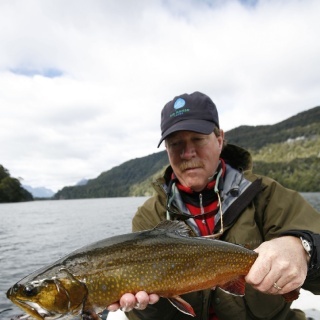 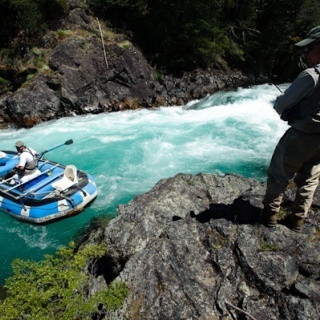 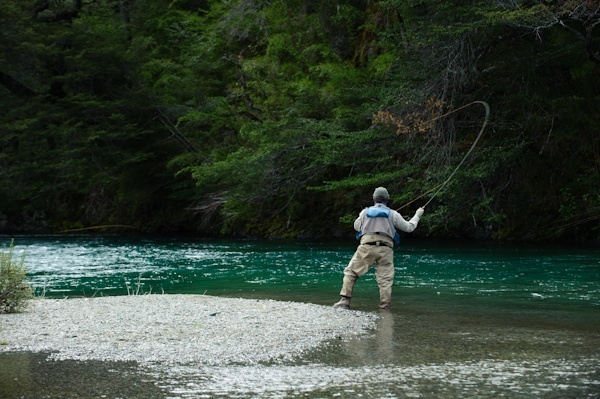 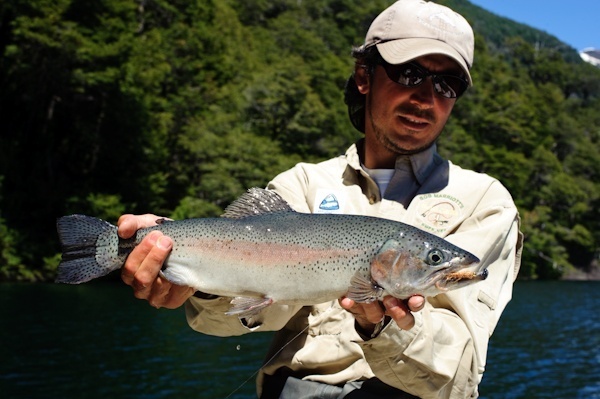 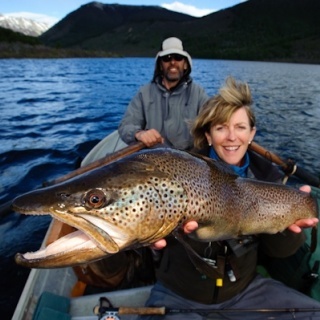 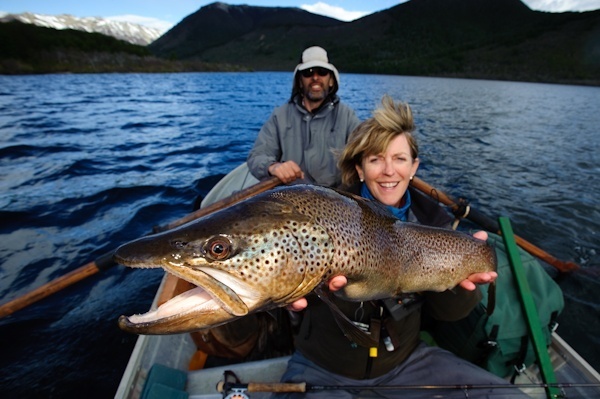 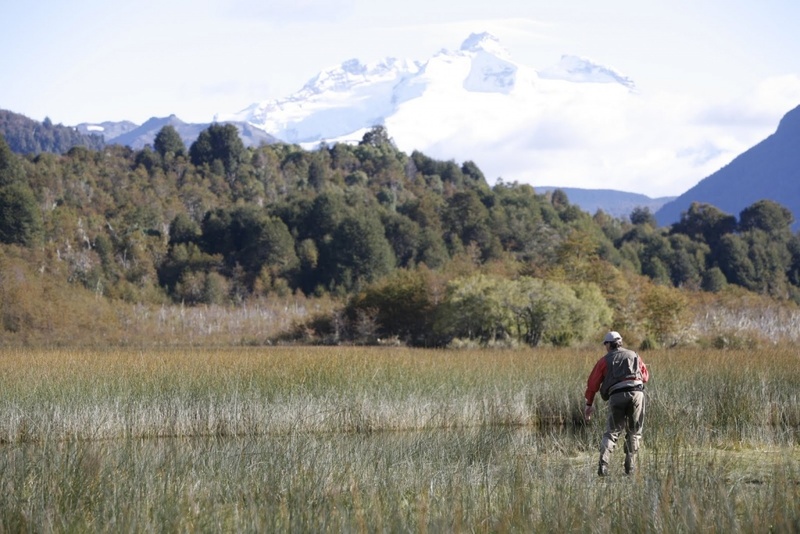 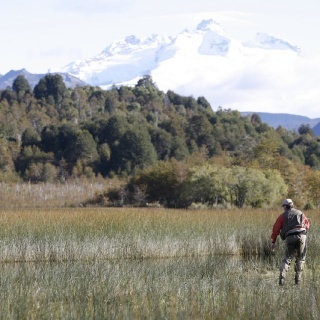 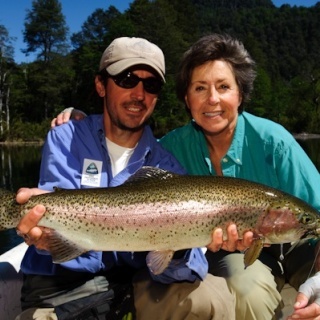 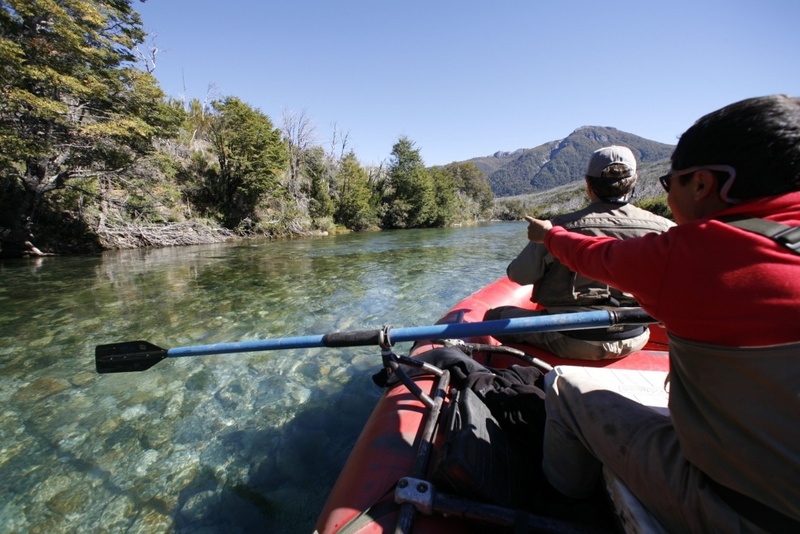 At Rio Manso Lodge you'll fish for brown, rainbow and brook trout in the oldest national park in Argentina. 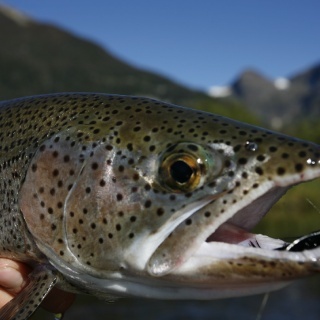 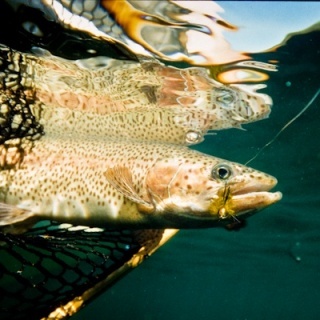 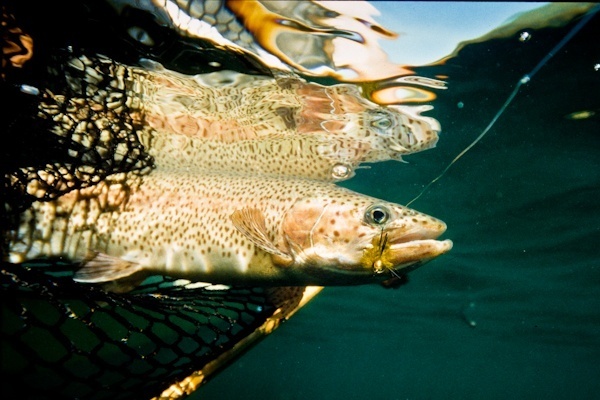 Browns and rainbows up to 30 inches, and brook trout to 24 inches are caught every season. 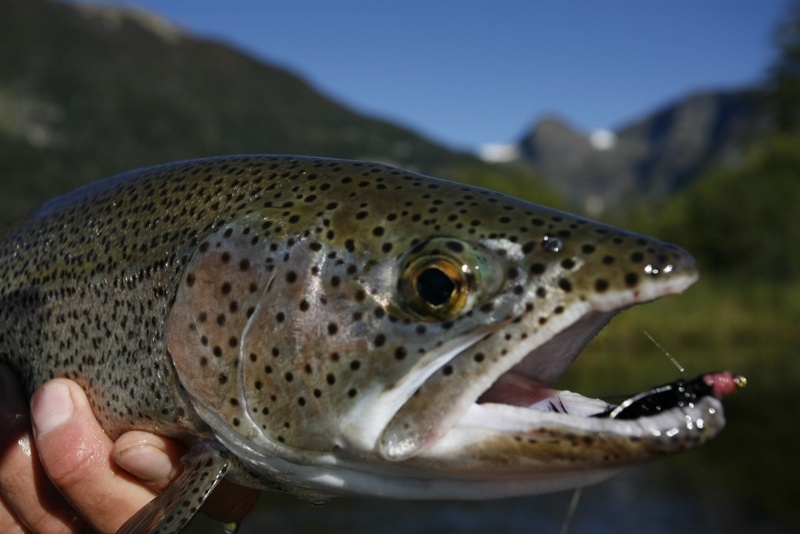 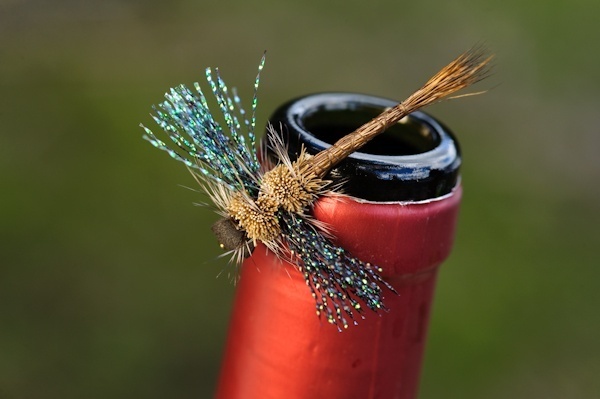 Early season features stripping streamers for large, hungry trout as the water begins to warm. 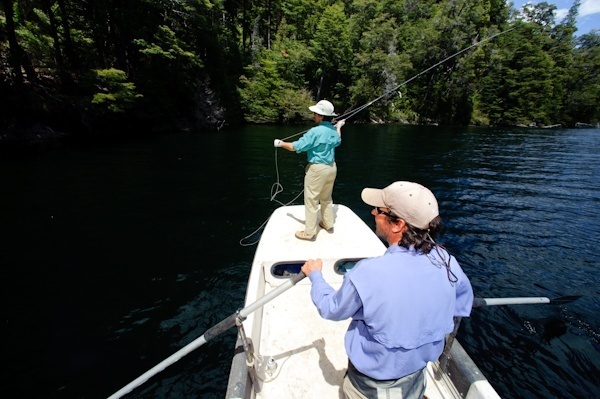 If you enjoy dry fly fishing, our epic Patagonian dragonfly hatch that can begin in early December has to be experienced to be believed. 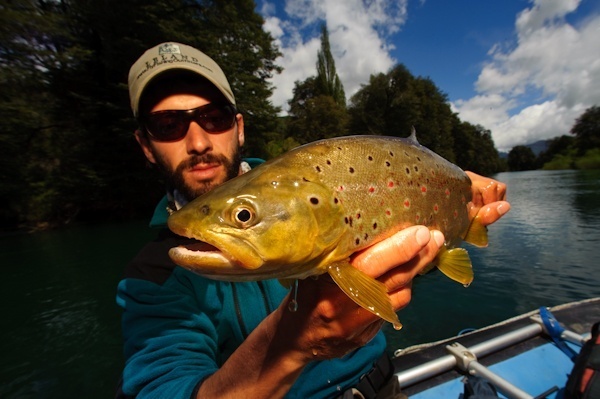 Massive trout rocket out of the water to eat these bugs on the wing, and we frequently fish size 4 and 6 dries! 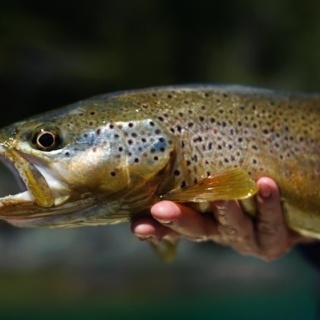 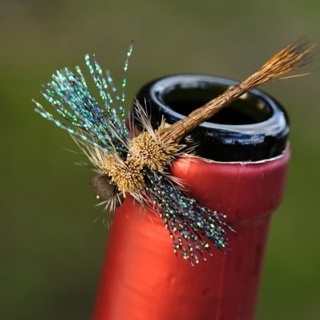 Evenings offer heavy mayfly and caddis hatches in the channels near the lodge, and some of the largest fish are caught right here each season. 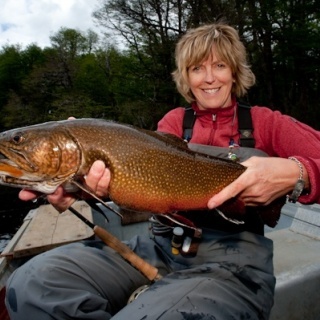 Fall (April) fishing is the chance to hook large brown and brook trout as they feed heavily in preparation fo View more...r winter. 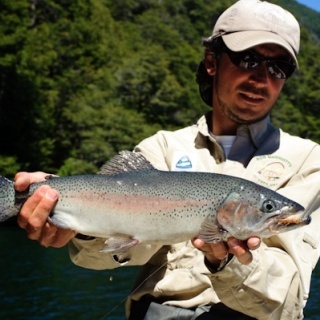 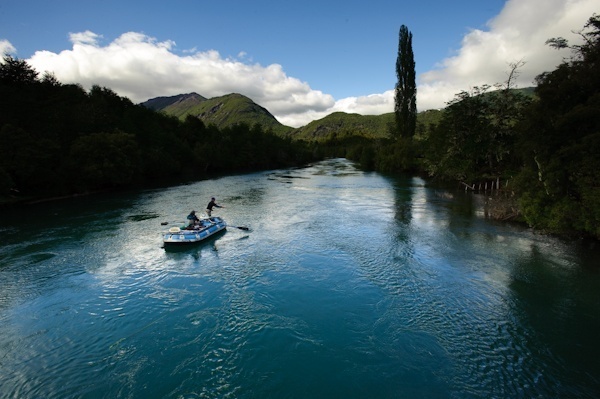 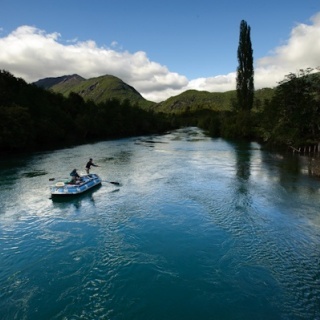 Few waters in Patagonia can match the average size fish of the Manso watershed with its pristine waters and inter-connected lakes. 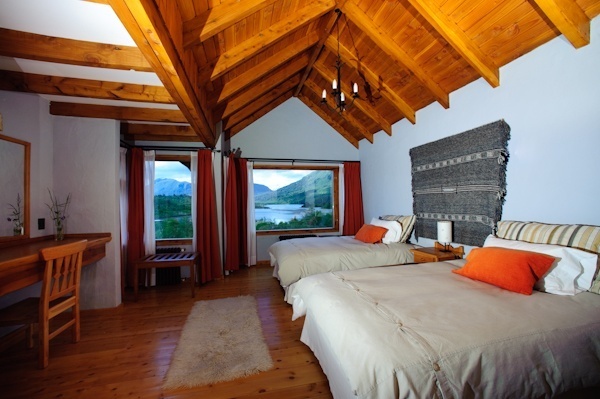 Uniquely designed, every one of our 9 guest rooms at Rio Manso Lodge face northwest with spectacular views of Lago Hess and the Andes Mountains. 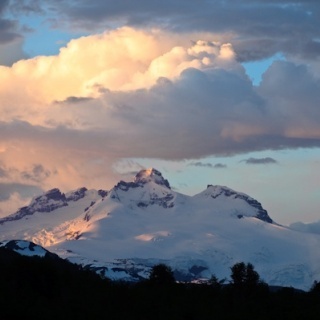 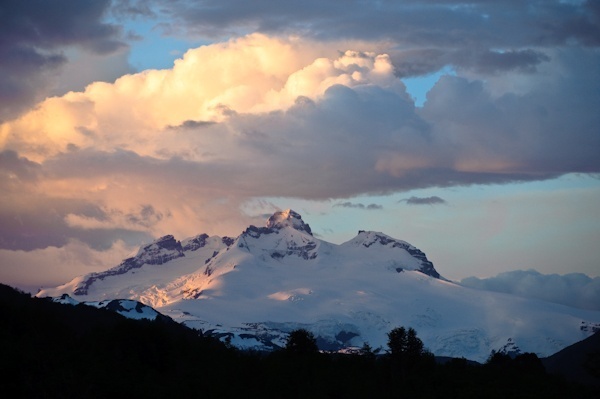 Just 15 miles away towers majestic Mount Tronador located on the border with Chile. 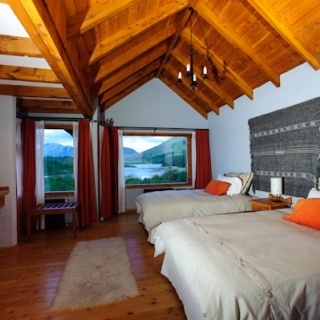 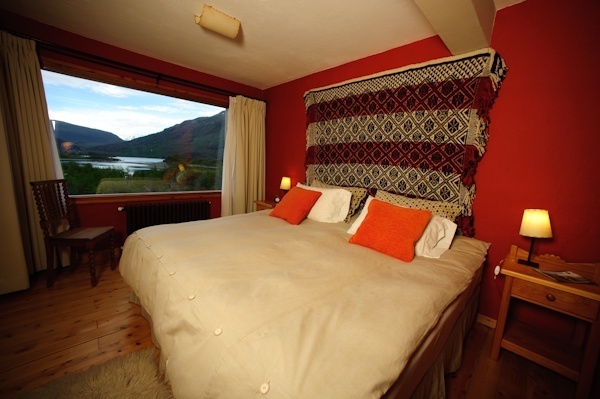 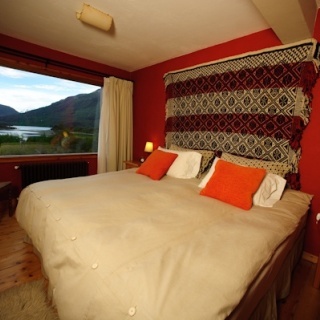 Each of our rooms is comfortably appointed with either King Size or two Full Size beds and private bath. 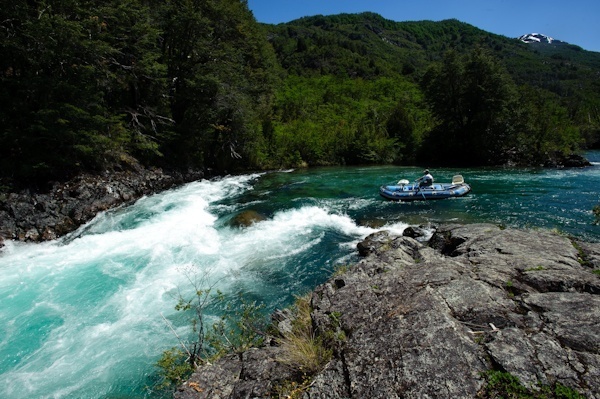 Some are equipped with a Jacuzzi as well. 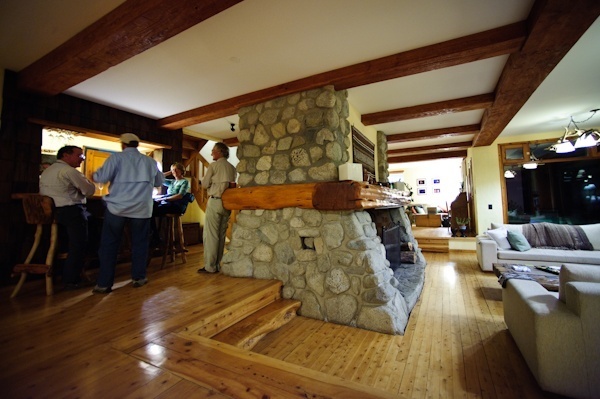 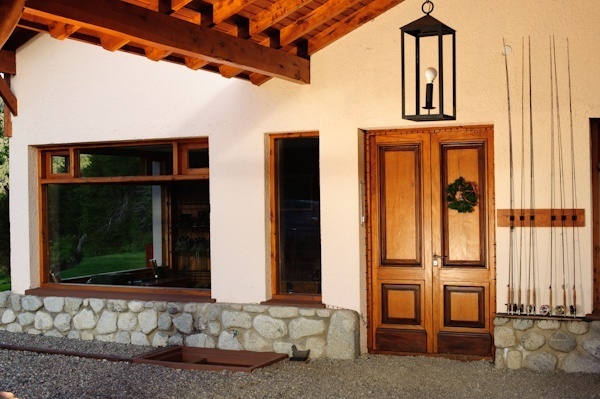 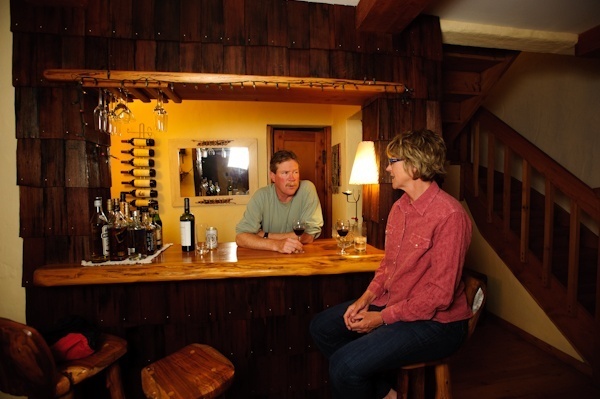 Many guests sleep with their windows open to let in the crisp, cool mountain air.The lodge features a full wader room for tackle and waders, a fly tying area, a small, but well-equipped bar, and a spacious sitting area in front of our river stone fireplace. 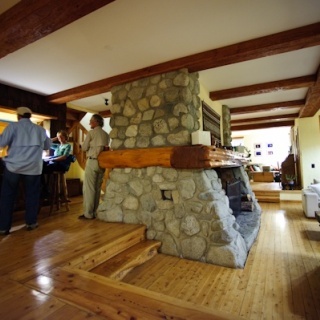 Many nights it is cool enough to enjoy the warmth and comfort of a roaring fire. 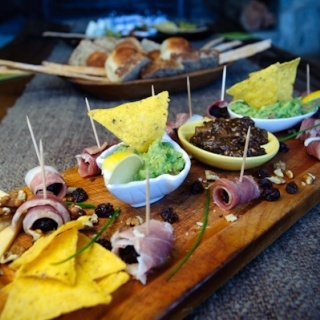 We normally serve cocktails and hors d’oeuvres there each evening. 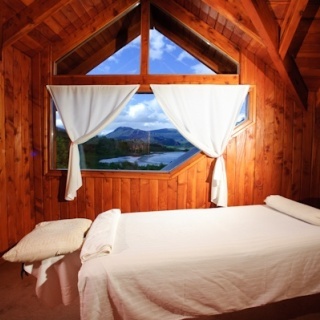 The lodge has View more...a sauna available to drive out the chill and loosen those stiff casting muscles. 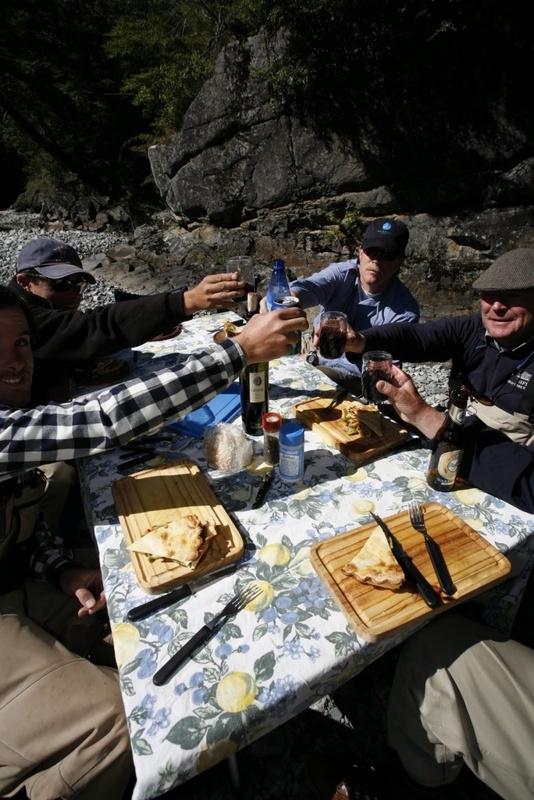 Meals are served in the main dining room and are the fitting conclusion to a day on the water or exploring the wonders of Patagonia. 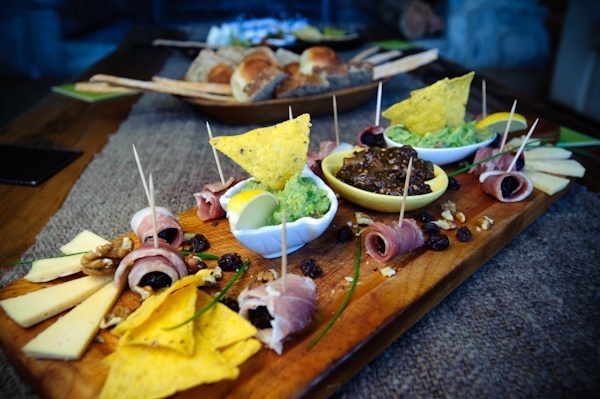 Our professionally trained chef will concoct delightful cuisine that reflects an international flavor made with the freshest of ingredients. 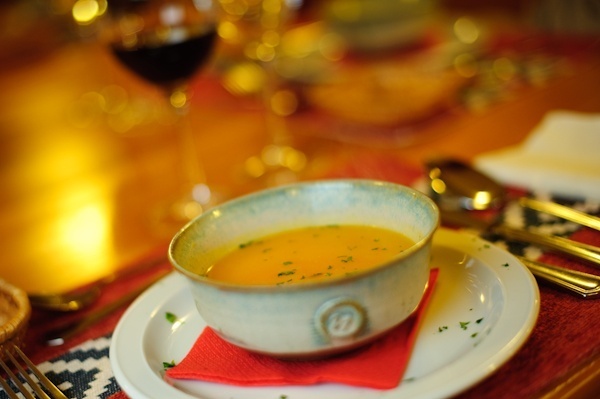 We serve a wide variety of dishes that reflect both the cultural diversity of the area and the worldly influence of today’s culinary landscape. 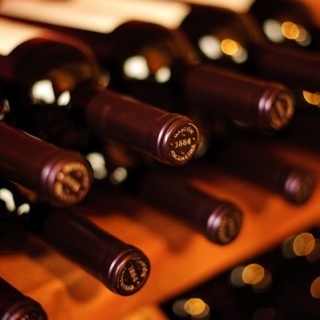 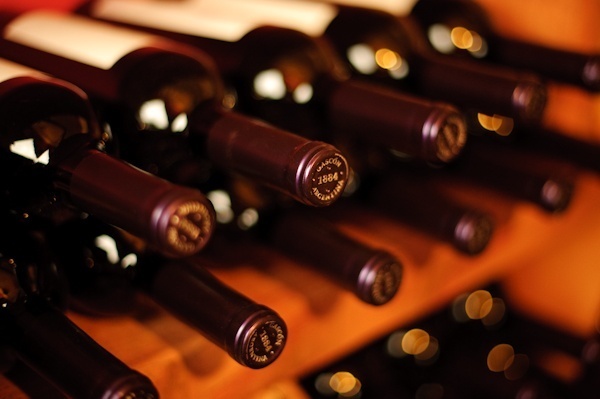 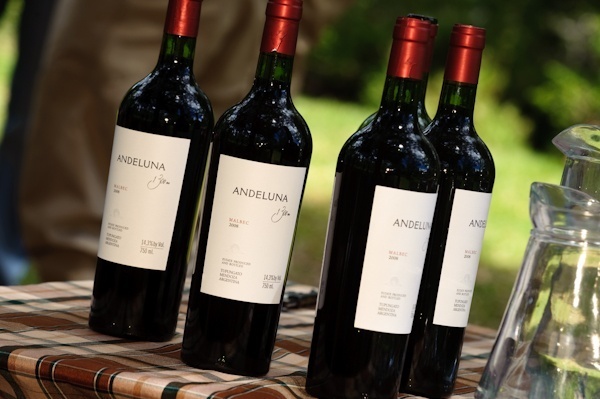 All our meals are served with complimentary Argentine wines. 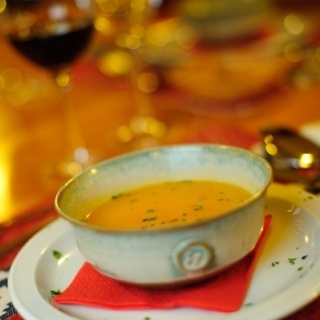 Should you have any special dietary needs, we are more than happy to develop a special menu for you. 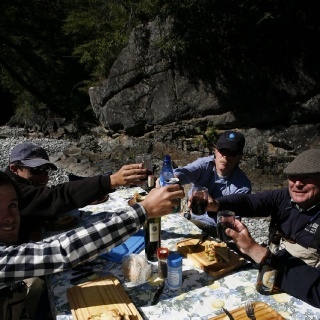 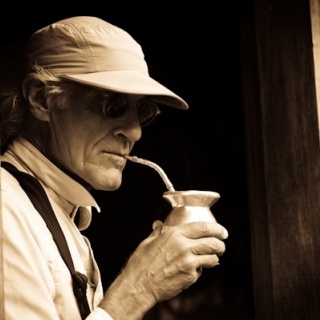 However, we have not forgotten our roots and the local custom of the Argentine asado. 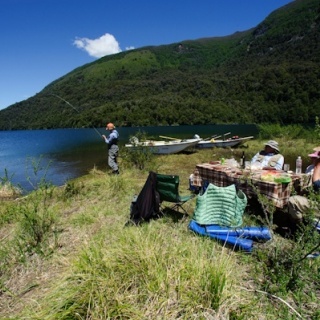 One of the highlights of the week, this traditional Argentine grill features such items as beef, lamb and pork. 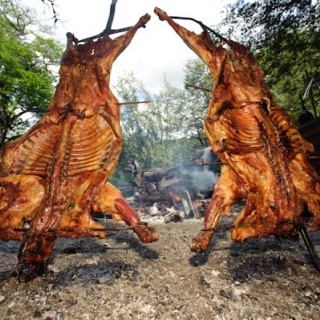 An Argentine asado typically has a sequence of meats presented by the asador (the cook). 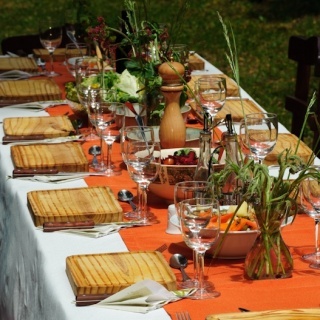 First are the chorizos (sausages), morcillas (black pudding) chinchulines (chitterlings), mollejas (sweetbread) and other organs, often accompanied by provoleta, a grilled cheese dish. 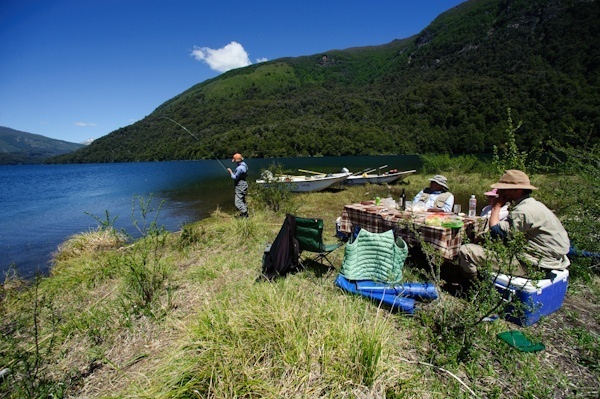 Then costillas or asado de tira (ribs) are served. 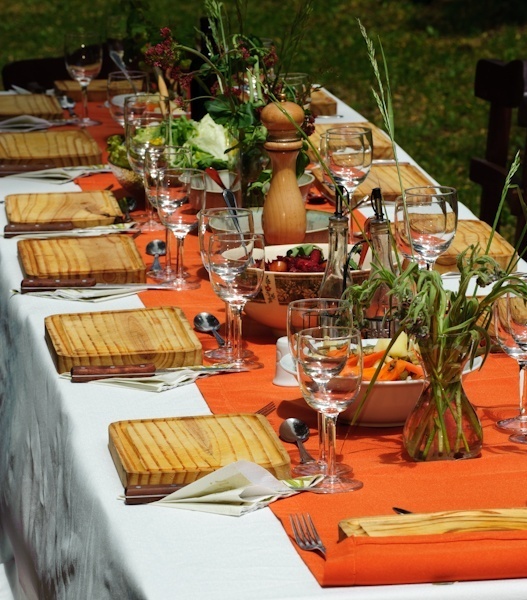 Next comes vacío or matambre (flank steak), and possibly chicken and chivito (baby goat). 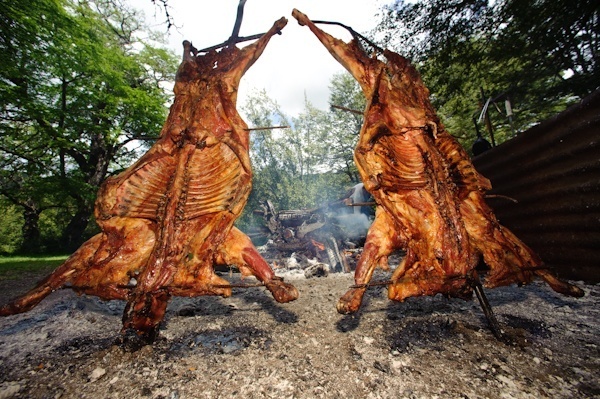 An asado also includes bread, a simple mixed salad of, for instance, lettuce, tomato and onions, or it could be accompanied with verdurajo (grilled vegetables), a mixture made of potatoes, corn, onion and eggplant cooked on the parrilla and seasoned with olive oil and salt. 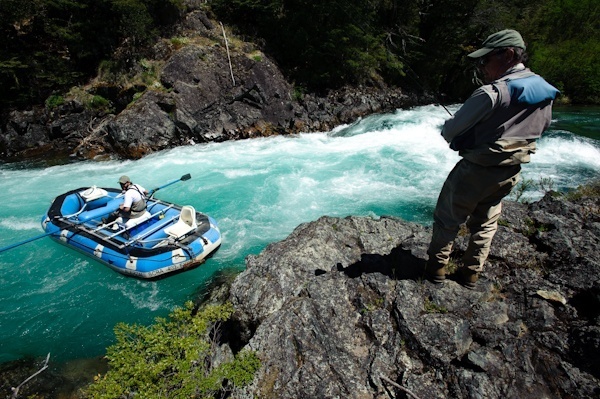 No matter what you try, it’s all part of the adventure at Rio Manso Lodge. 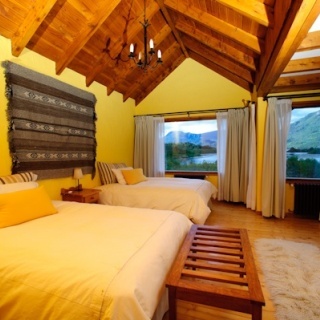 Muy buen lodge, con mucha agua alrededor! 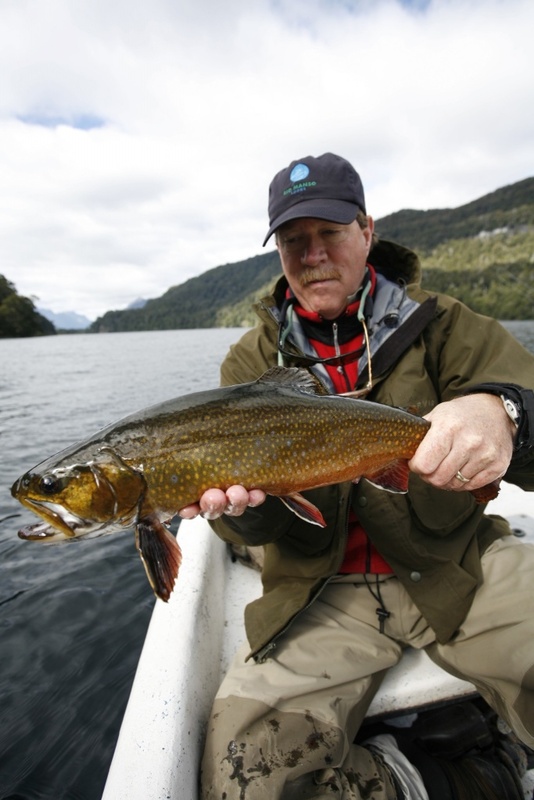 excelente destino de pesca. 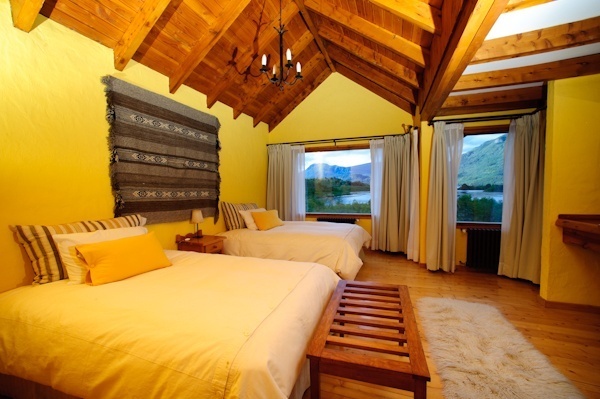 Impecable lugar. 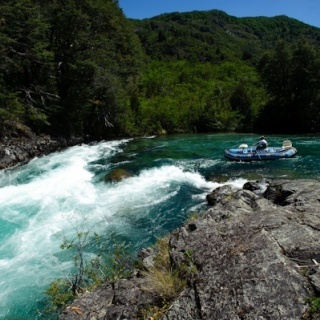 De los que uno quiere volver. 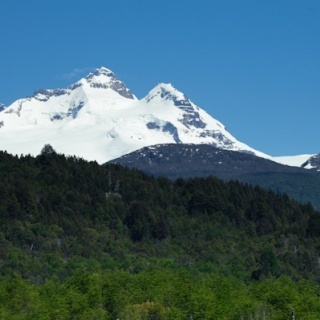 Excelente absolutamente todo. 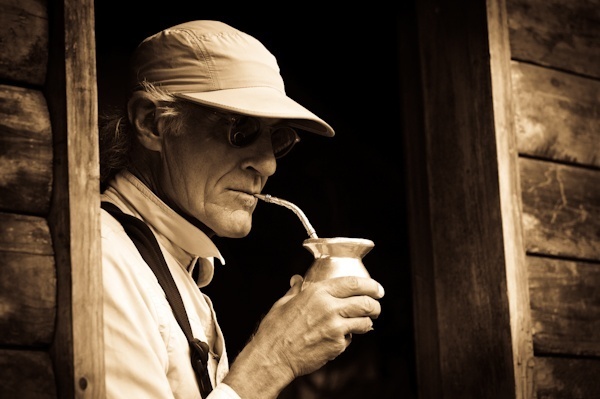 La calidad de los cuartos; la comida; la hospitalidad y calidez de la gente que atiende.